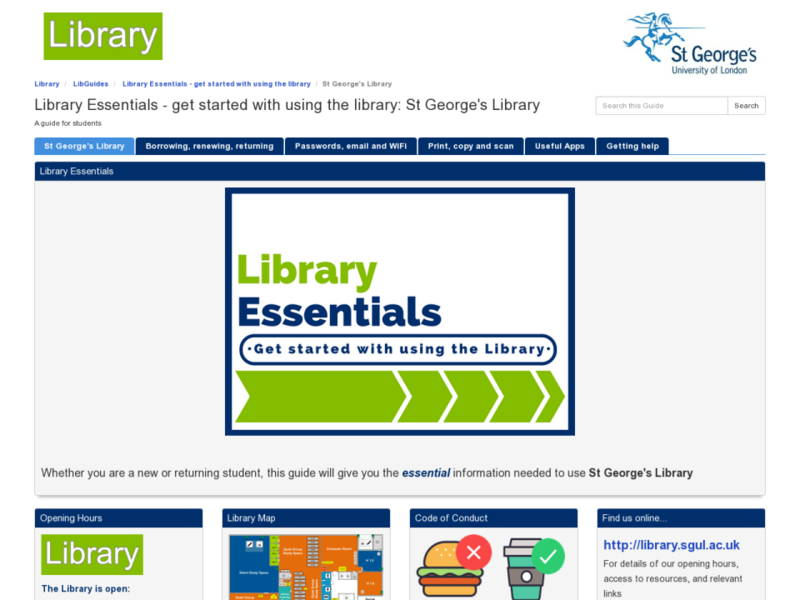 This guide focusses on using RefWorks, available to staff and students at St George's, University of London. Most reference management programs work in the same way: first, you import reference data from a source such as Hunter or Ovid search tool, then use the software together with Word to generate references and bibliographies in the correct style. 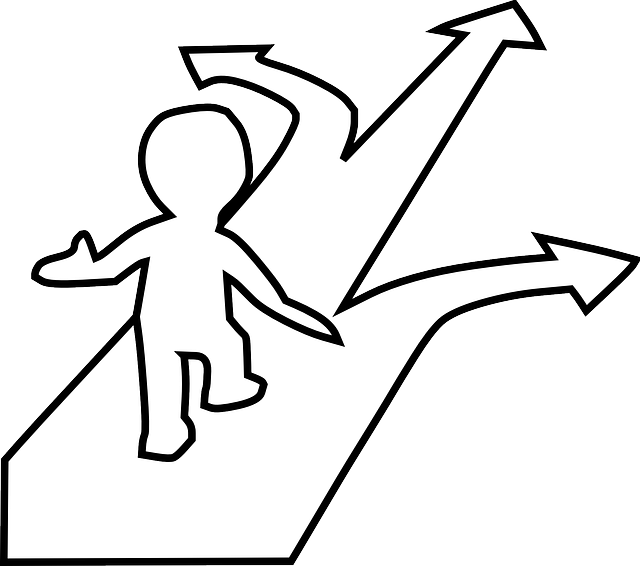 Each application has its own pros and cons and suits different styles of working, so it can take some time to decide which one is right for you. 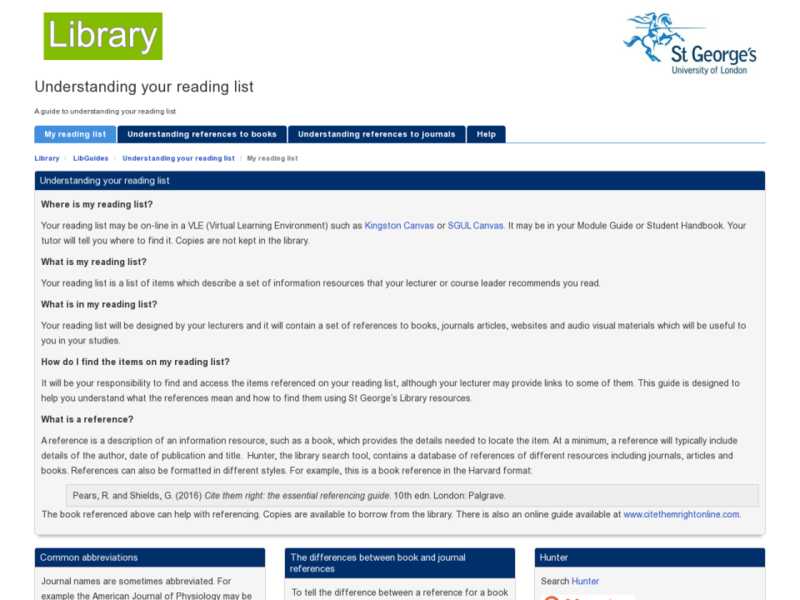 A useful comparison table has been created by the University of Oxford. 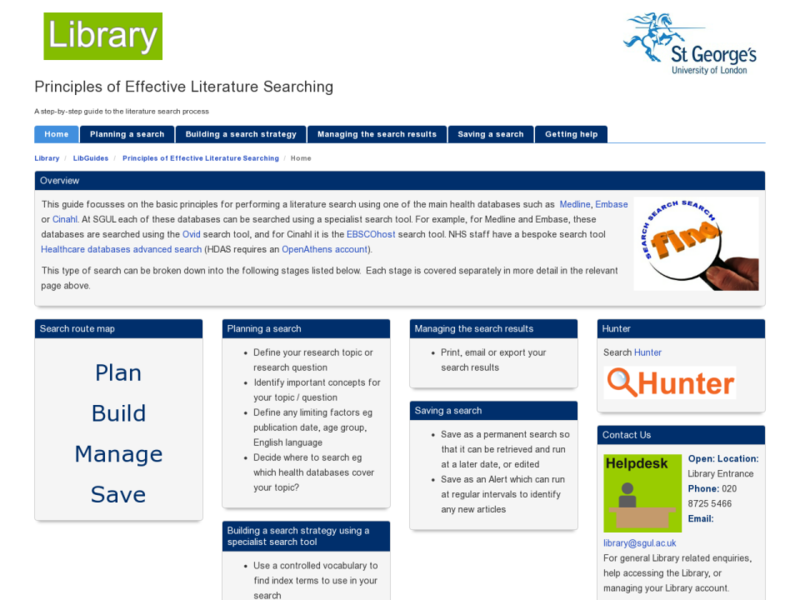 At SGUL, we provide support, training, and free access to RefWorks. 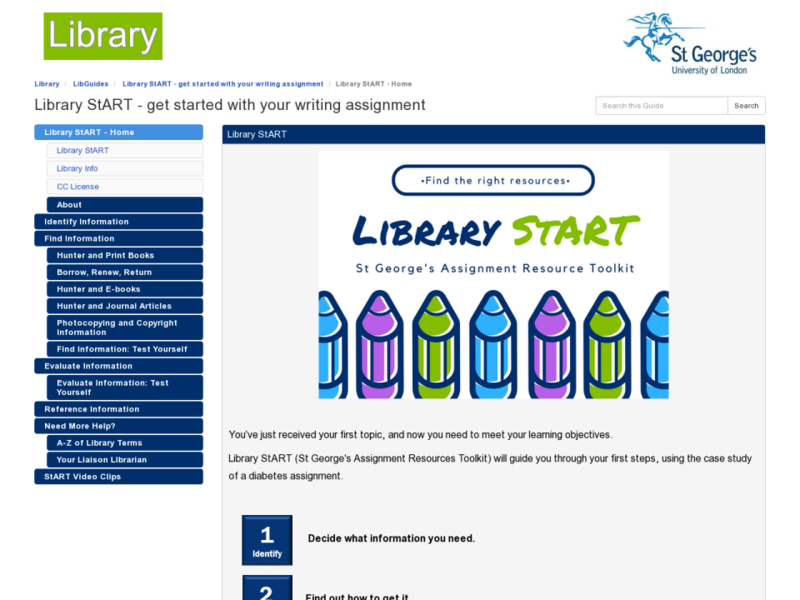 See the other pages of this guide for more information on how to use this software. Also on this page is a list of other options you may wish to consider, although please note that we are unable to provide support and training for these should you encounter any issues. We have written a comparison of different software options. 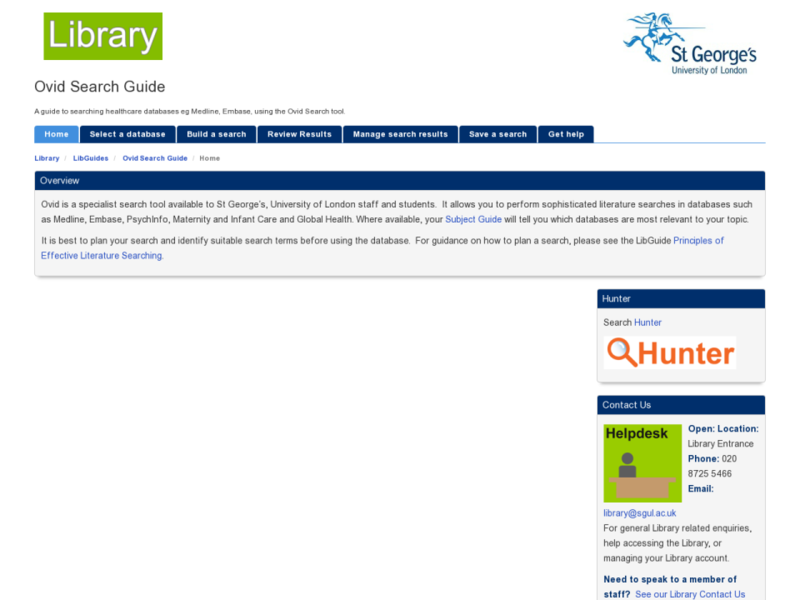 Alternatively try our help page which links to external sources of information on reference management. 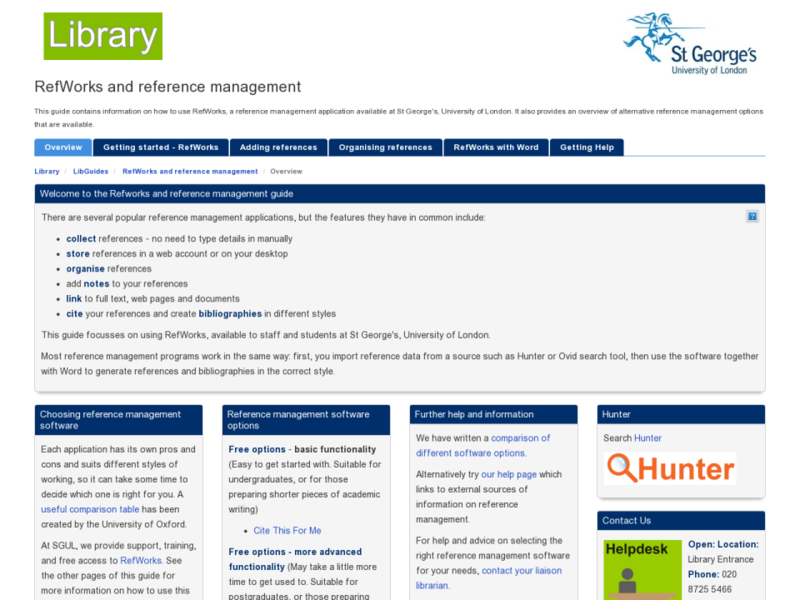 For help and advice on selecting the right reference management software for your needs, contact your liaison librarian.